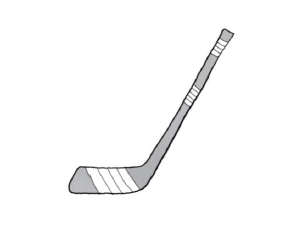 According to you, what is the link between a hockey stick and start-ups? 4. New, Existing or Re-segmented Market? Decide which image defines a new, an existing and a re-segmented market? Match each graph with its characteristics: 1), 2), 3)? as much cash as possible …………………..
needs for a niche …………………..